Johannes Jacobus van der Wath (born 10 January 1978) is a South African cricketer. Van der Wath is an attacking right-handed batsman who usually bats in the lower middle order coming in and increasing the strike rate. 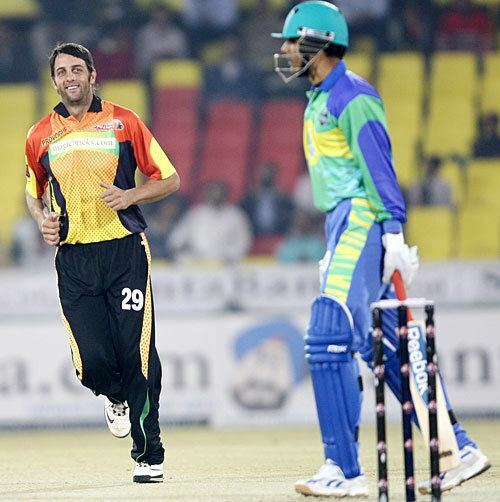 He is also an aggressive right-arm medium-fast bowler who regularly takes wickets with the new ball. Van der Wath only played two seasons of the Indian Cricket League before cancelling his own contract. He played for the Mumbai Champs alongside fellow international cricketers Nathan Astle, Tino Best and Michael Kasprowicz. He played 23 matches with a highest score of 43* against Ahmedabad Rockets and his best figures were 3/24 versus Chennai Superstars. For the 2011 season he has joined Royal Challengers Bangalore in the IPL. He played for Under 19s South African team in 97 making two appearances against Pakistan, making the step up to A cricket four years later, playing up until 2006. Although Johan never played test cricket, he was a regular in the Protea one day side between 2006 and 2007 playing 10 ODIs and also 8 international Twenty20 matches. It was during this period in one of the matches, he scored a quick fire 35 from 18 balls on the way to the World Famous Chase of 434 against Australia. His debut came when Jacques Kallis was injured during the VB Series in Australia, and played his first game at the Telstra Dome, in Melbourne. He retired from International Cricket in 2007 after South Africa also banned him due to him playing in the rebel Indian Cricket League. 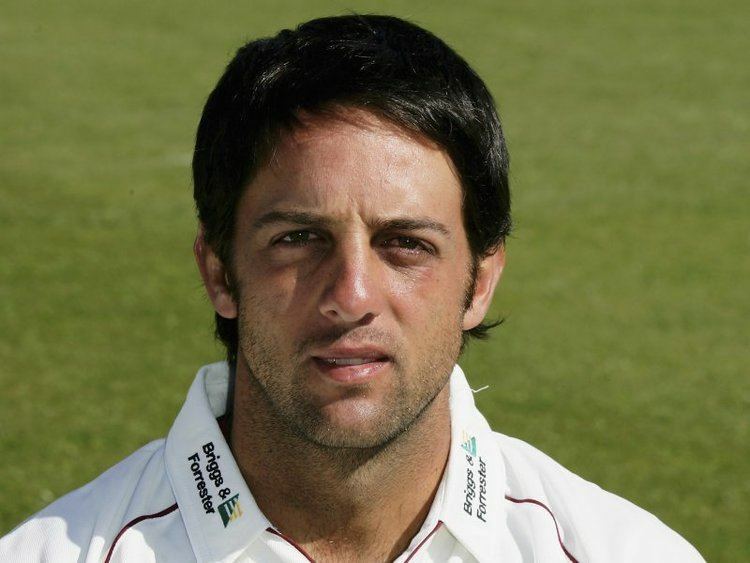 Two years later though, Johan along with Northants team mate Andrew Hall were allowed to play for their country again after ending their contracts with the ICL before the deadline of 31 May 2009 set by Cricket South Africa.